Somehow every one of these shows continues to deliver. Mainly because Triple H takes old school concepts, and allows the perfomers to thrive. Well, one of those older concepts is WarGames. Created in the National Wrestling Alliance, transferred to World Championship Wrestling and finally making a modified appearance in WWE. 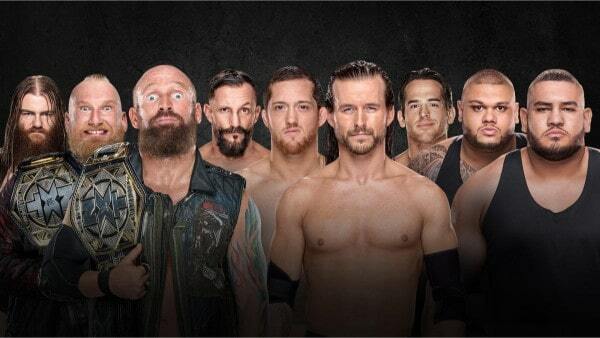 The Undisputed Era of Adam Cole, Bobby Fish and Kyle O’ Reilly take on Authors of Pain and SAnitY in this double cage marvel. There’s also the NXT Championship on the line. 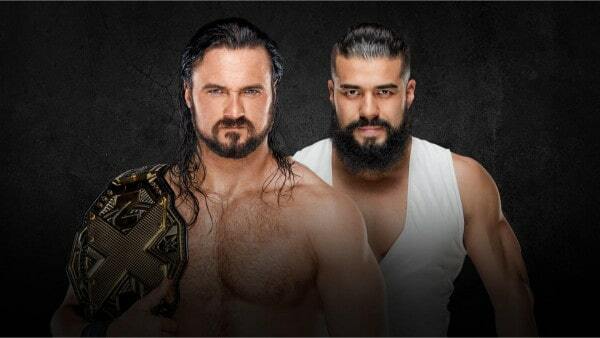 Drew McIntyre defends against Andrade Almas. Plus, the NXT Women’s Championship is up for grabs in a Fatal 4 Way Match. Ember Moon, Peyton Royce, Nikki Cross, and Kairi Sane battle for the vacant title. Not to mention, two undercard matches too. This is the W2Mnet NXT Takeover WarGames Preview. Other Staff Member Predictions: Harry & Cedric: Kassius Ohno. Other Staff Member Predictions: Paul, & Cedric: Aleister Black. Other Staff Member Predictions: Harry & Paul: Ember Moon. Other Staff Member Predictions: Harry & Paul: Drew McIntyre. Other Staff Member Predictions: Harry: SAnitY. Paul: The Undisputed Era. Well, this concludes our NXT Takeover WarGames Preview. Leave your predictions in the comments below. Also, check out Gary Vaughan and Sean Garmer giving their predictions on-air, on the Wrestling 2 the MAX Podcast.